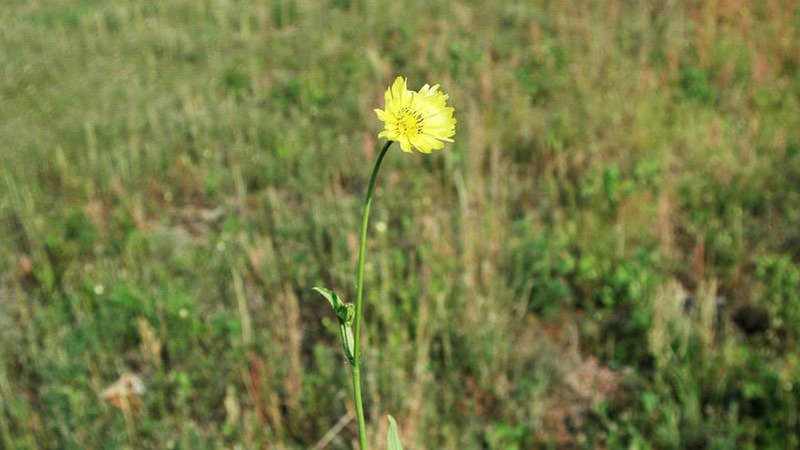 Carolina false dandelion is a winter annual or biennial weed common in disturbed sites such as pastures and fields. 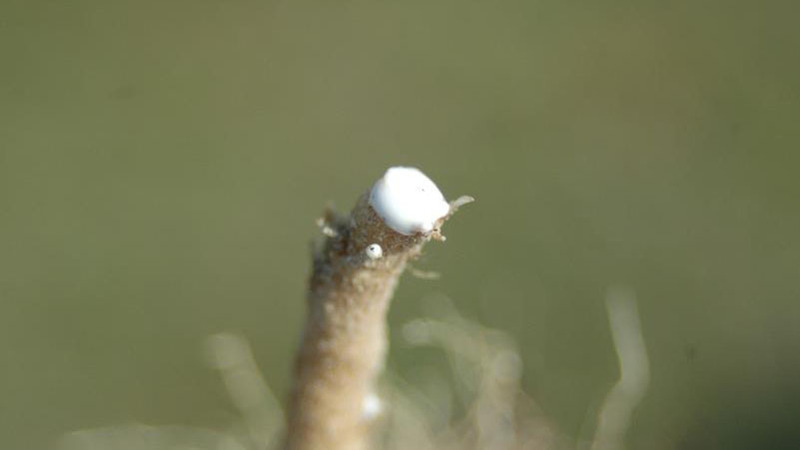 The hairy leaves are deeply lobed and form a basal rosette with a taproot. 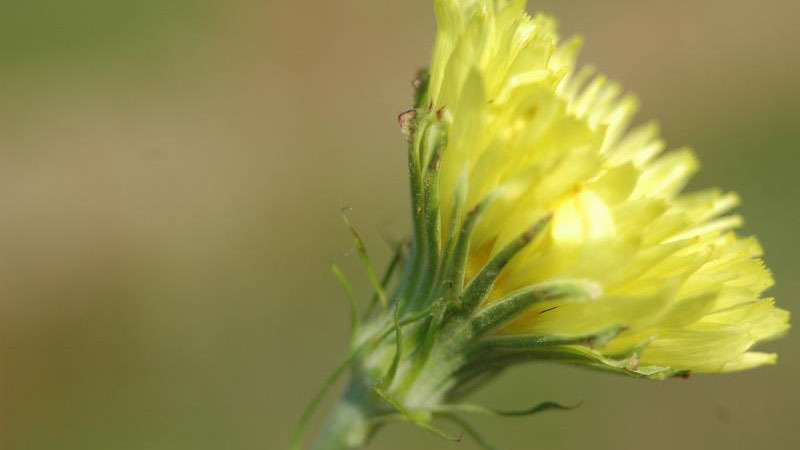 The flower stalk can have many branches that end with flowers, unlike common and cat's ear dandelion. The bright yellow flowers appear in the spring and summer. Figure 1. Carolina false dandelion growth habit. Figure 2. 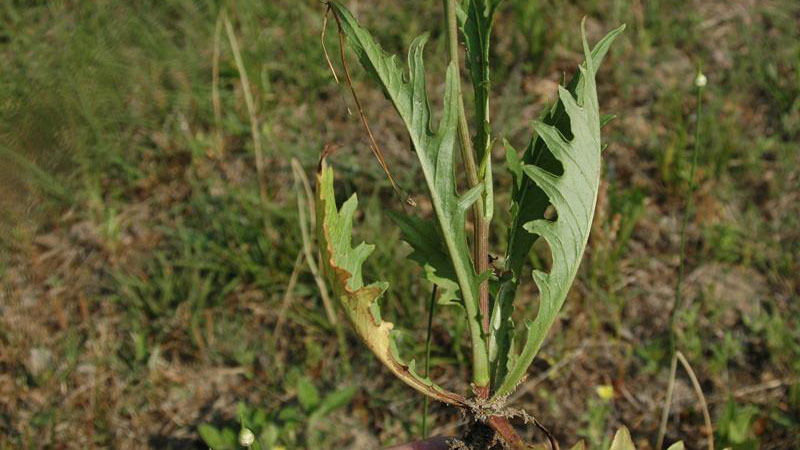 Carolina false dandelion growth habit. Figure 3. 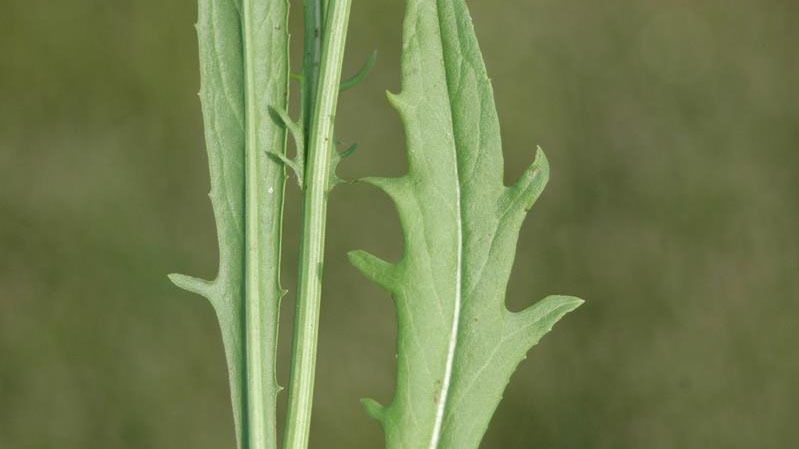 Carolina False Dandelion leaf margin. Figure 4. Carolina false dandelion root type. Figure 5. 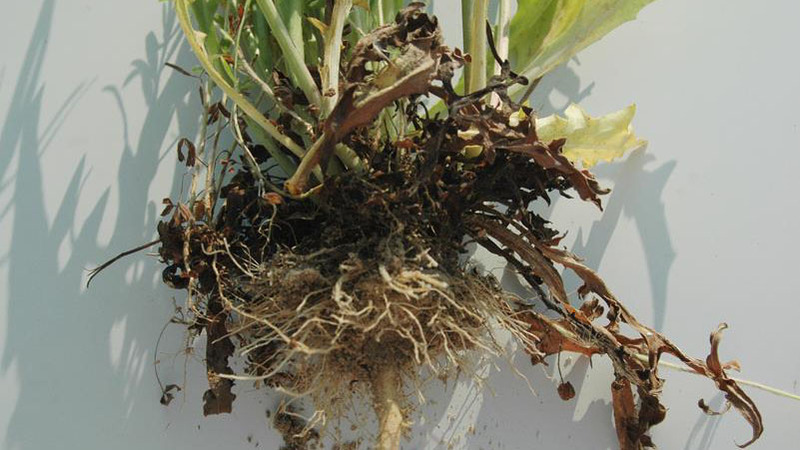 Carolina false dandelion root type. Figure 6. 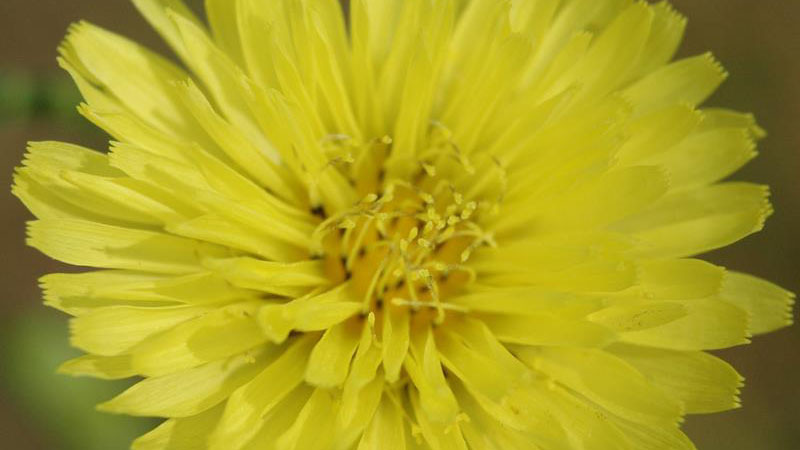 Carolina false dandelion flower color. Figure 7. 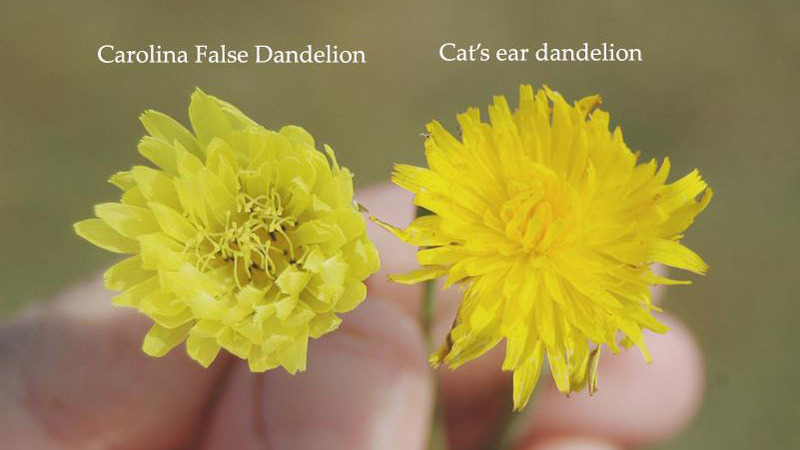 Carolina false dandelion flower color. Figure 8. 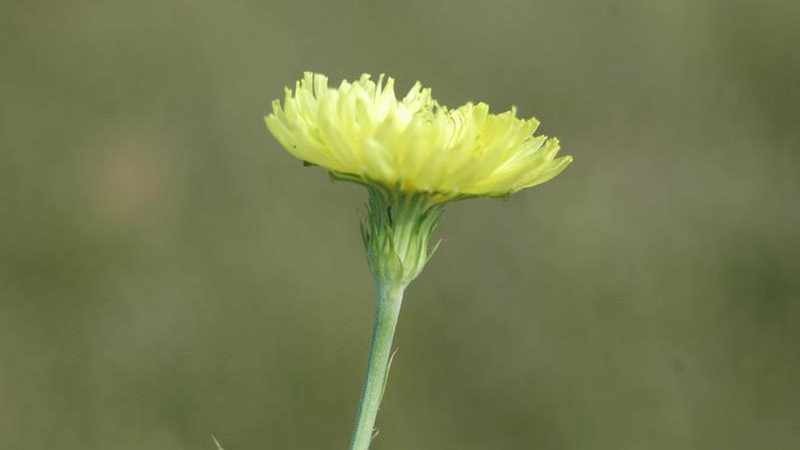 Carolina false dandelion flower color. Figure 9. 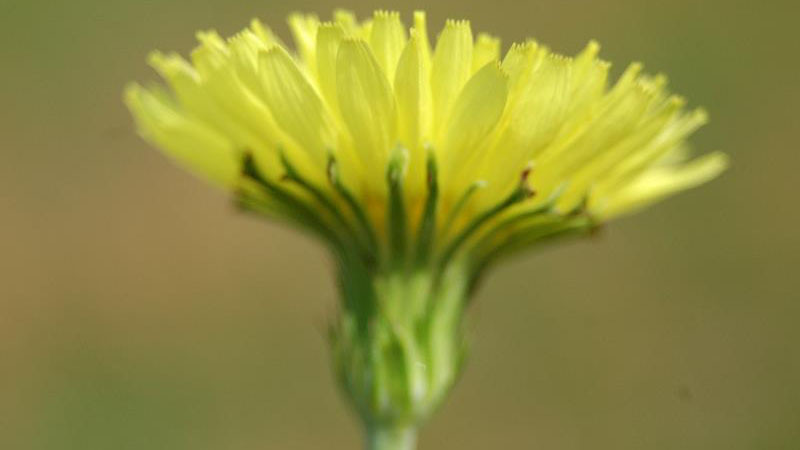 Carolina false dandelion flower color. Figure 10. Carolina false dandelion flower color. Figure 11. Carolina false dandelion flower color. Figure 12. 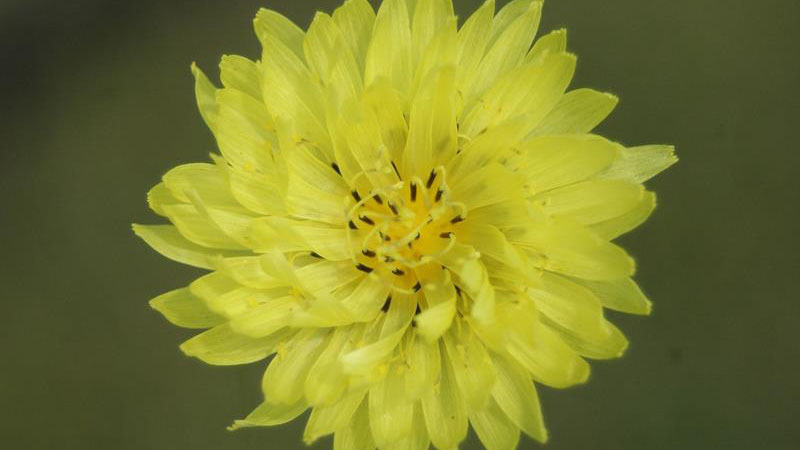 Carolina false dandelion flower color.